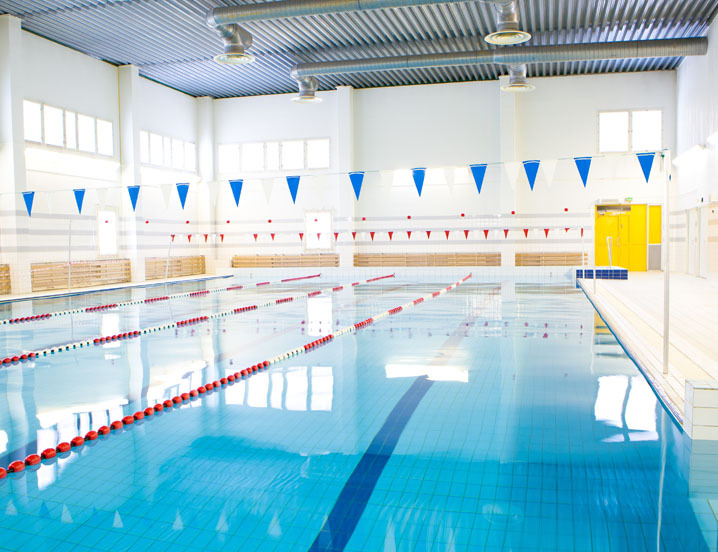 Indoor swimming pools require air moving equipment for exhausting moisture-laden, corrosive and chlorinated air. Fans and duct systems must be designed to withstand these elements. 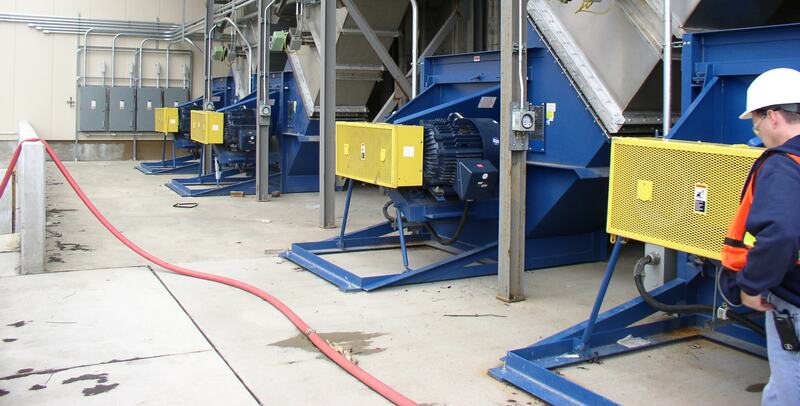 That is why Twin City Fan offers a wide selection of fans and construction materials, including fiberglass, alloys and specialty coatings to prevent the potential corrosion associated with these environments.